Value Area (VA) – The range of price levels in which a specified percentage of all volume was traded during the time period. Value Area High (VAH) – The highest price level within the value area. Value Area Low (VAL) – The lowest price level within the value area. Point of Control (POC) – The price level for the time period with the highest traded volume. Volume Weighted Avg Price (VWAP) – The price level the avg weighted volume traded during the specified time period. 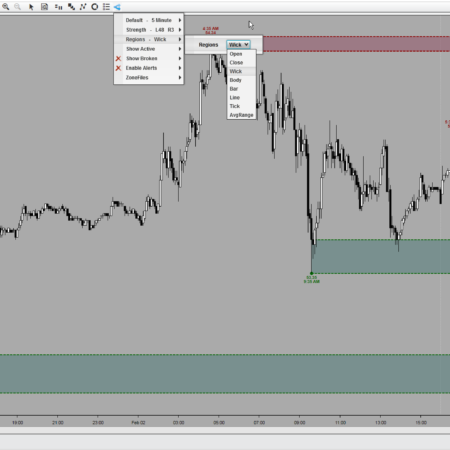 Previous Close (PC) – Last Closing Price Before Volume Profile Start DateTime. Profile High (HIGH) – The highest reached price level during the specified time period. Profile Low (LOW) – The lowest reached price level during the specified time period. 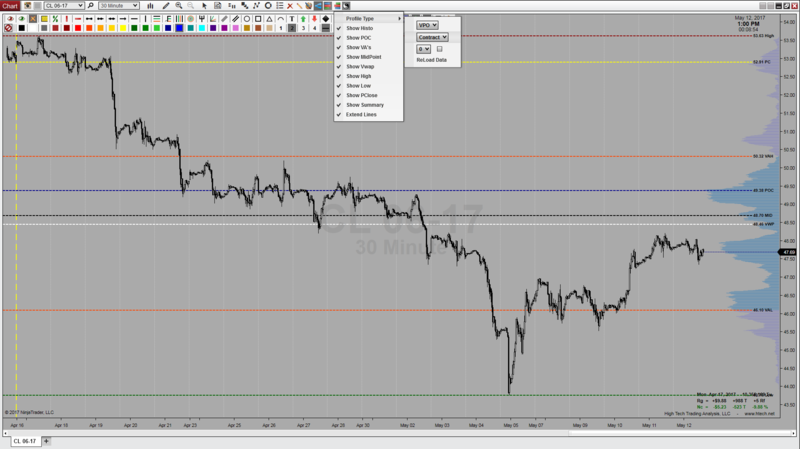 Profile MidPoint (MID) – The midpoint reached price level during the specified time period. Profile Duration – Choose Between any number of Days, Weeks, Months, Contracts, Years, or Specify Specific Dates! 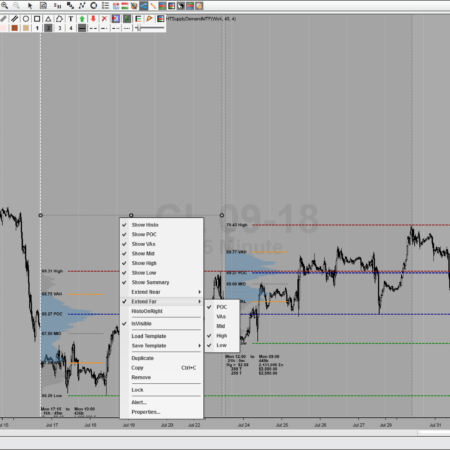 Histo Placement – User Configurable to Display on the Left or Right Hand Side of your Chart. Histo – User Configurable to Display on the Left or Right Hand Side of your Chart. 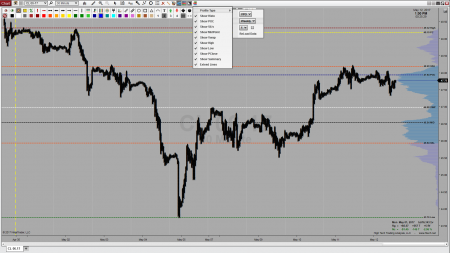 Levels All – Levels can be extended across the entire chart area. – ToolBar DropDown Icon for Easy User Selectable Options and Adjustments Without Chart Refresh. Volume Profile is an extremely valuable and versatile technical analysis tool that is used by trader’s all over the world. 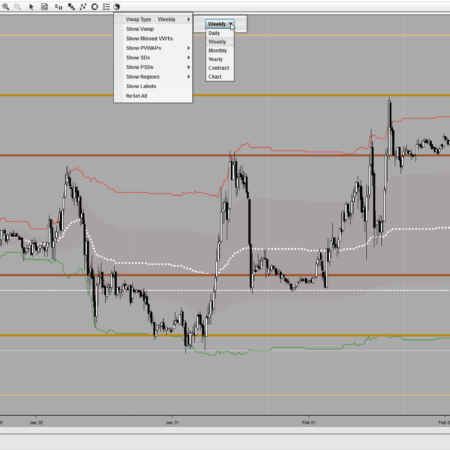 There are Numerous trading strategies out there using Volume Profile as a key component. One thing that many traders will use volume profile for is identifying basic support and resistance levels. 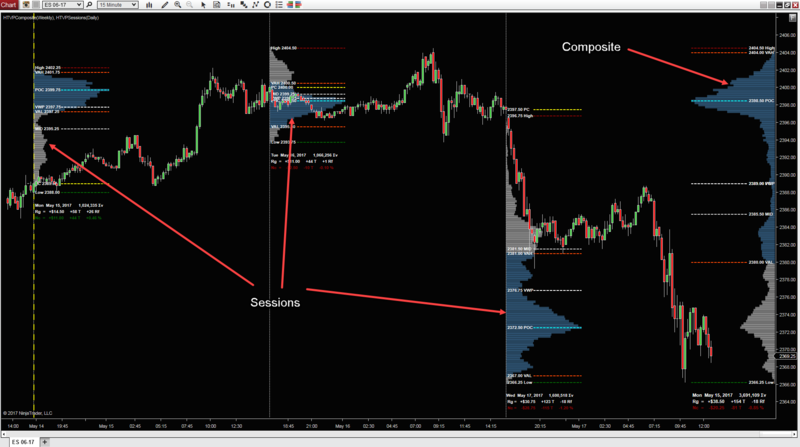 To do this, the trader relies on, and analyses, past price movements and volume behavior. 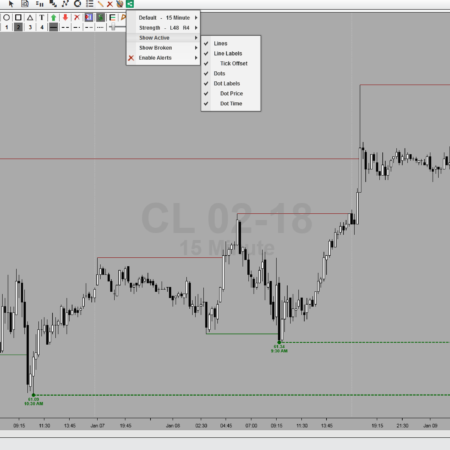 This type of methodology can be useful in assisting the trader to apply meaning or significance to price levels where the market has already visited. 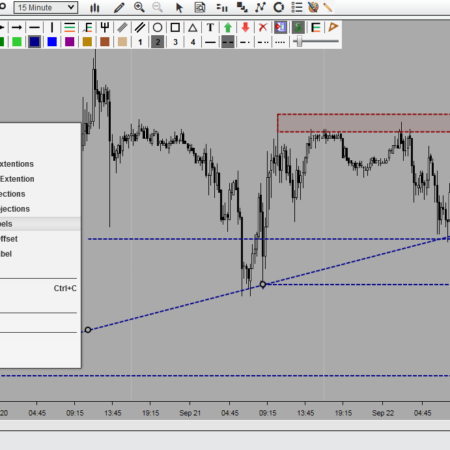 The key to Volume Profile’s continued relevancy is its versatility. It is an advanced charting tool that truly does have a wide array of uses. Unlike many other techniques, there is little to no debate about Volume Profile’s usefulness. 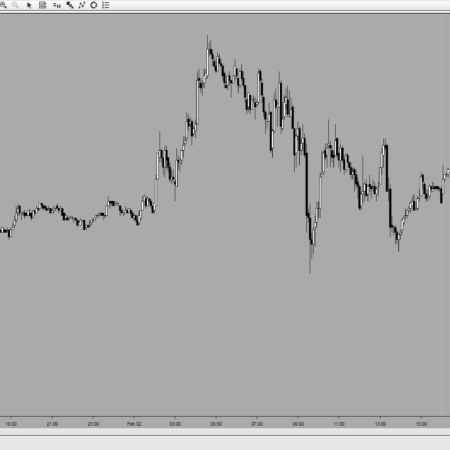 The data that is provided by Volume Profile is indisputable, leaving it to the trader to find new and creative ways to use it.